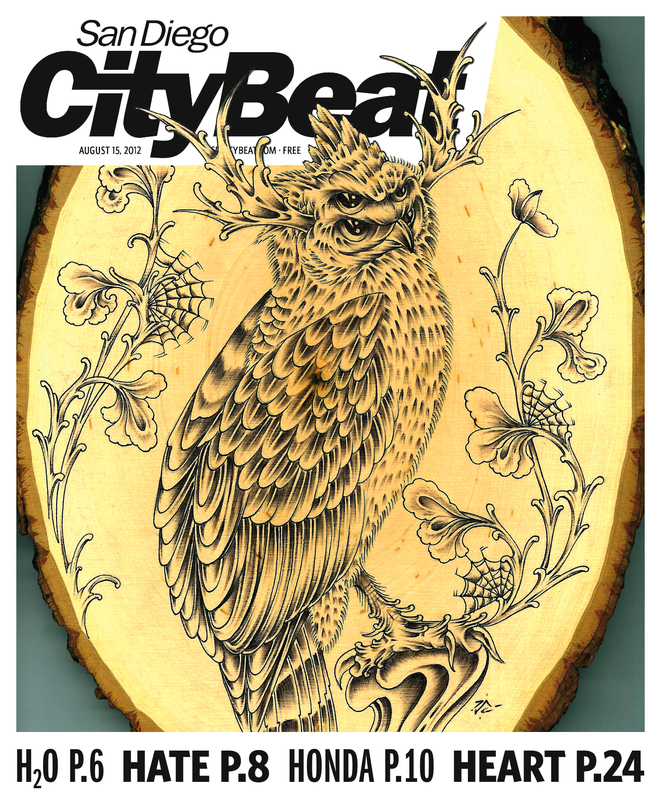 MY ARTWORK IS ON THE COVER OF SAN DIEGO CITY BEAT!!!!! GO GET ONE TODAY!! !